Skeptics who look at facts and figures on rising tuition and astronomical student loan debt might conclude that a college degree isn’t all that helpful these days. But recent statistics on job growth and earnings among high school and college graduates suggest otherwise. Driven mostly by the state of the economy, pundits and commentators have questioned the necessity of a degree in today’s society. With tuition hikes coming hard and fast across the nation, and average student loan debt at $38,000 as of 2017 for bachelor’s program graduates (per the Project on Student Debt), pessimists have plenty of ammunition to argue that the cost of a degree isn’t worth it. 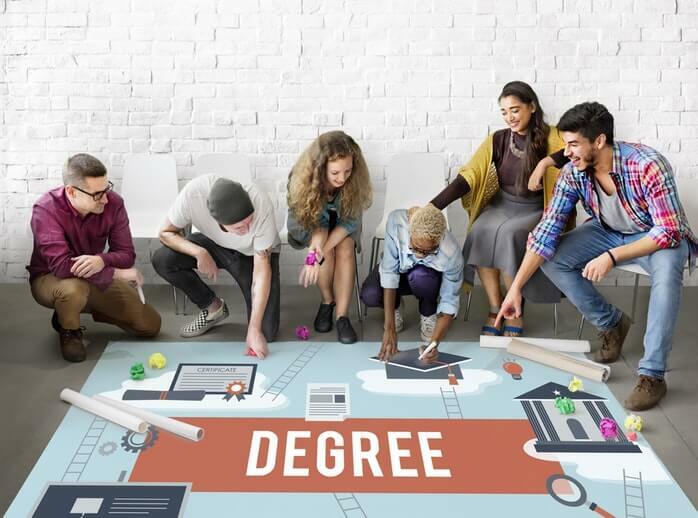 While a postsecondary degree may not be the one-way ticket to success it was in years past, that doesn’t mean there’s no value in a college education. What you get out of your degree is up to you, even in a tough job market. As of 2011, bachelor’s degree holders earned a median of roughly $21,000 more per year than individuals with only a high school diploma, according to the College Board. 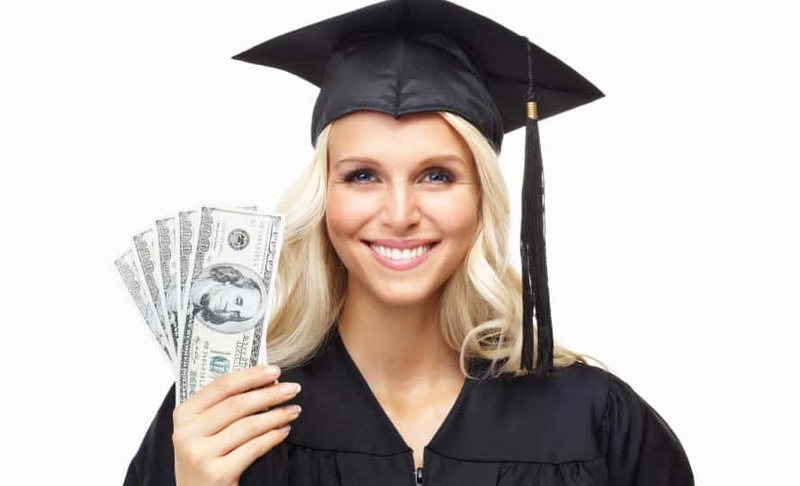 A similarly compelling statistic from the College Board suggests that the median 18-year old college student who graduates in four years will earn enough money by age 36 to fully pay off his or her loan debt, even if all tuition-and-fee payments were borrowed with interest. It’s important to note this stat applies only to students who don’t generate income during their 4-year college careers; students who do work during college can emerge from debt even sooner. 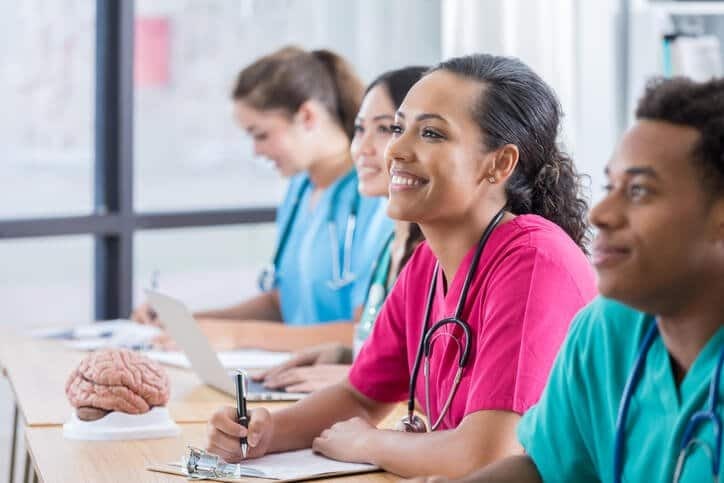 According to the U.S. Bureau of Labor Statistics (BLS), a 12% increase in employment opportunities is expected between 2012 and 2022 for career fields that require at least a bachelor’s degree. Similarly, an 18% increase in openings is projected for fields that require an associate’s degree. However, the BLS expects only an 8% uptick in available positions for individuals with a high school diploma. Clearly, job opportunities will likely be more widespread for college graduates in the coming years. 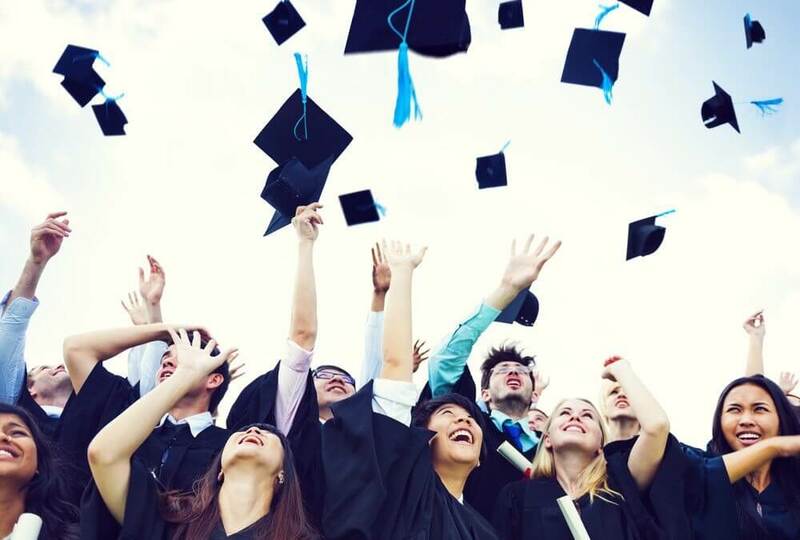 While a college education is no guarantee of wealth and success, reliable studies point to a truth that’s hard to deny: Earning a postsecondary degree typically leads to more life-long opportunity and prosperity than a high school diploma. You might find success by taking a different route, but not everyone gets to be Mark Zuckerberg. For most of us, earning a college degree will help make things a bit easier in the long run.